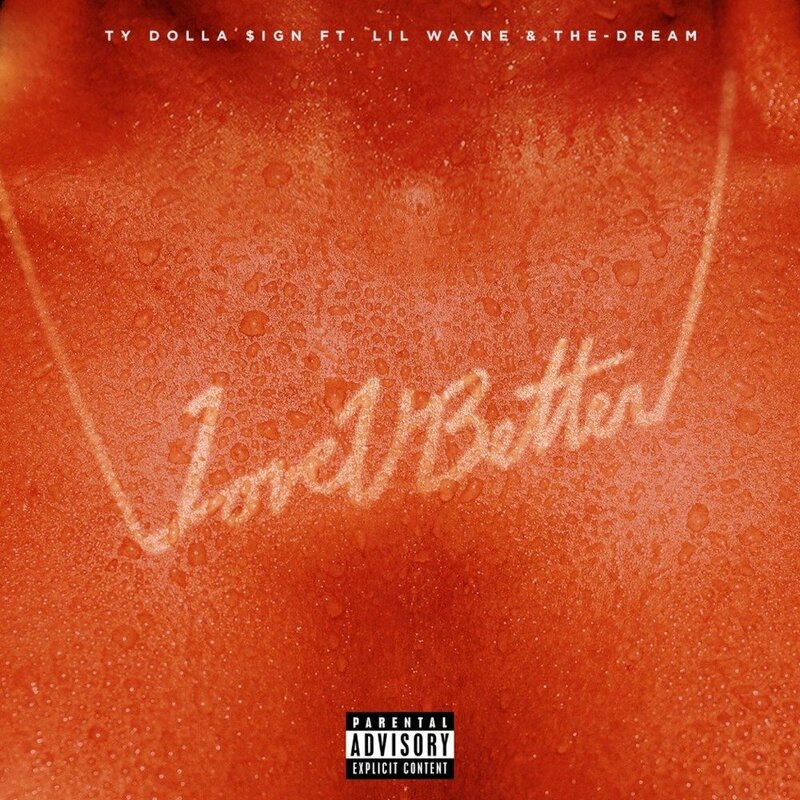 In this DJ Mustard produced track, Ty Dolla $ign, Tunechi, and The-Dream all team up. ‘Love U Better’ is based around a specific girl who is already taken by someone. Tunechi, Dolla $ign and Dream all have different parts but are talking from the same person’s perspective. The point they are trying to make is that no one can treat this girl as good as they could. In one line, Wayne says ‘Turn that B into a D cup, hallelujah’ meaning that he will buy or do anything she wants in order to win her over. Gave it to her, made her scream, "Da-da-da"